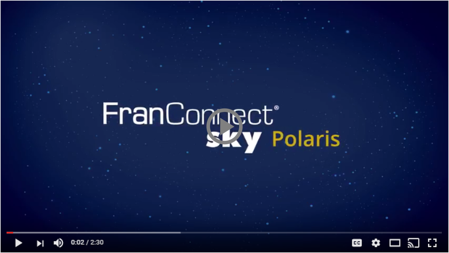 Reston, VA (April 18, 2017) – FranConnect, the leading provider of franchise management software, has released FranConnect Sky: Polaris edition – the latest version of the company's cloud-based software platform. The release comes with over 100 new capabilities, including a business intelligence suite, enhanced integrations with Intuit's QuickBooks Online and Google Gmail, and improvements to the FranConnect Sky Training module. "Our customers consistently tell us one of their biggest challenges is system-wide performance visibility and accurate financial reporting," said Mike Morper, Senior Vice President of Product Management. 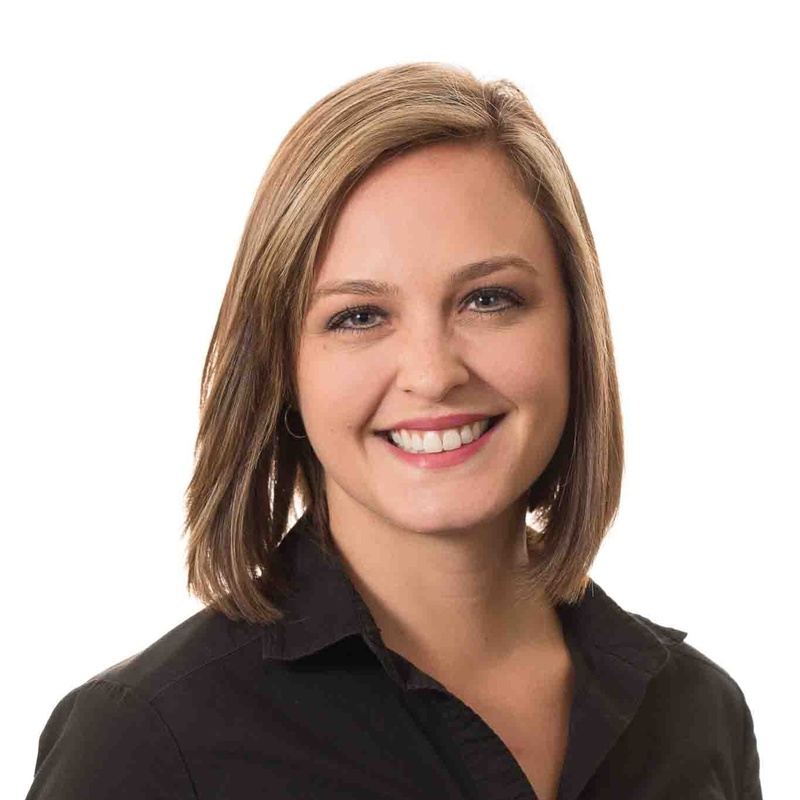 "Now that FranConnect Sky is integrated with QuickBooks Online, franchise owners can easily deliver required P&L information to the brand, and brand CEOs benefit by having normalized system-wide financial data that can then be correlated with other key business metrics stored within the FranConnect Sky platform." FranConnect Sky Insights – FranConnect Sky Insights, the latest addition to the FranConnect Sky suite, is a business intelligence tool built specifically for franchising, allowing franchisors to make better business decisions with real-time information and correlate data across their entire franchise system. Intuit QuickBooks Online – FranConnect Sky Finance is now deeply integrated with QuickBooks Online to create the most comprehensive franchise accounting software in the market. Brands can collect normalized P&L financial information from all unit owners, eliminating manual handling of system-wide data. FranConnect Sky for Gmail – With a newly added Google Chrome extension for Gmail, customers can create and edit contact information directly from their Gmail accounts, as well as save all outbound emails directly to the system. Without leaving the Gmail platform, employees can keep their franchising system of record current. 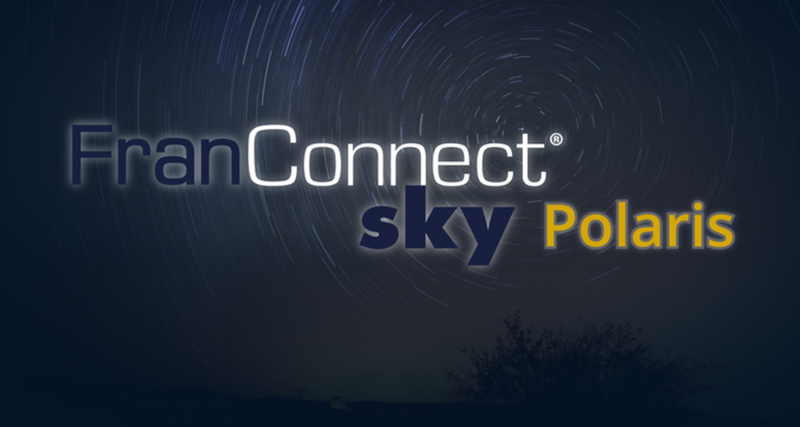 FranConnect Sky Training – The user interface of FranConnect Sky Training has been completely reimagined, and franchisors and franchisees can now create training plans that guide employees through a curriculum and accelerate education. Beautiful, easy-to-read dashboards provide an overview of individual and team performance. SMS Campaigns – SMS campaigns automate the delivery of text messages and will improve engagement through FranConnect Sky CRM or Sales with targeted texting drip campaigns. With the power of FranConnect Sky's Workflows, messaging can be automated with event-based triggers. Click below to learn more about Franconnect and to request a demo.